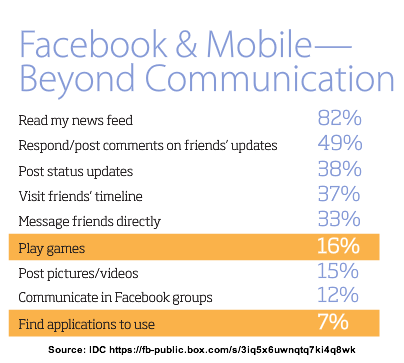 If you’re using Facebook as part of your social media marketing strategy, understand that a good proportion of your audience will be viewing your content on a smartphone. Therefore ensure that it’s mobile friendly. 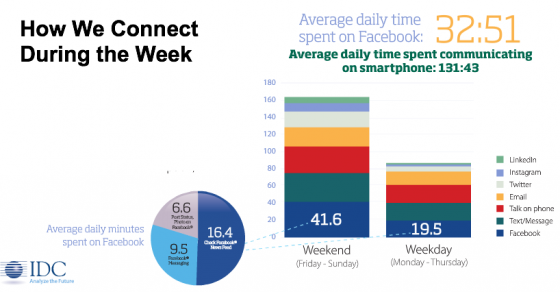 Have you considered the implications of mobile usage on your Facebook marketing strategy? If so, what have you done and why?